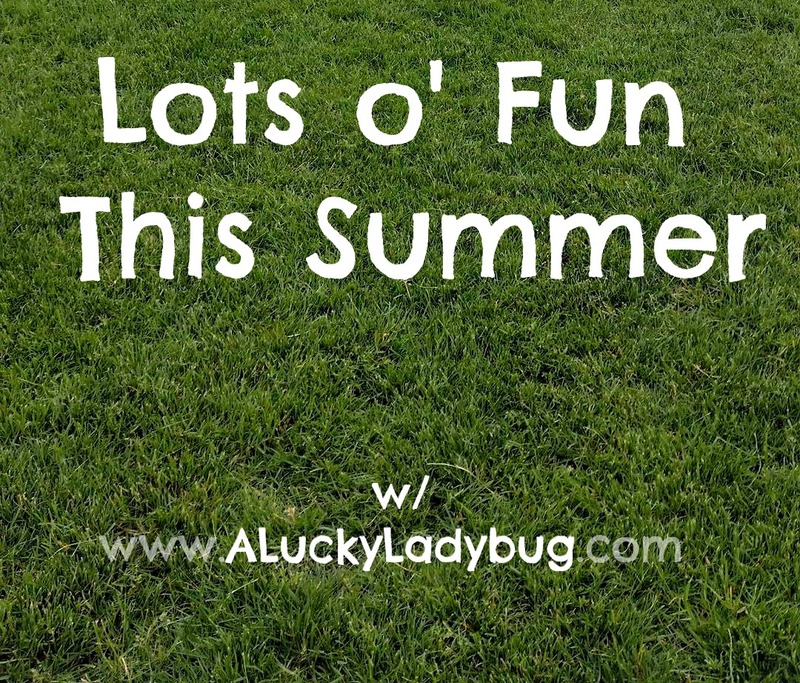 Just because it's Summer, doesn't' mean there still isn't a ton of time for learning while having a blast with those young ones! While part of enjoying the Summer is relaxing without the stress of school, it also means enjoying your days to the fullest. Keep those little bodies moving, those brains thinking, and enjoy the time you have together constantly. The problem with today's children is that technology has seemed to get in the way of spending quality time together offline, outdoors, being active, or creating things with our imaginations. Kids used to spend hours outside in the summer riding their bikes or playing in the yard and now I find myself having to beg the boys to get outside and offline. It is so important for me to keep my children actively learning throughout the Summer especially so they keep the excitement up for when school time comes back around! With brands like Educational Insights, doing so throughout the Summer is absolutely simple. Being the first in 4 generations to have a boy, I had no idea what I was in store for. Boys just have this natural instinct, it seems, to constantly be on the go. 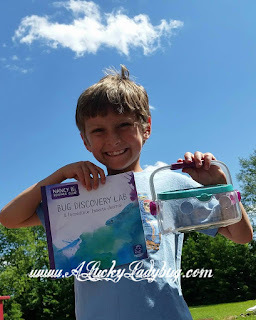 Being that I am always encouraging my two to get out and explore the outdoors, the Nancy B's Science Club® Bug Discovery Lab + Incredible Insects Journal quickly caught my attention. This amazing kit includes everything you can think of to inspire your kids curiosity in nature. 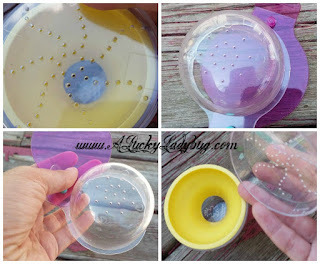 The Bug Catcher helps easily attract and catch bugs. 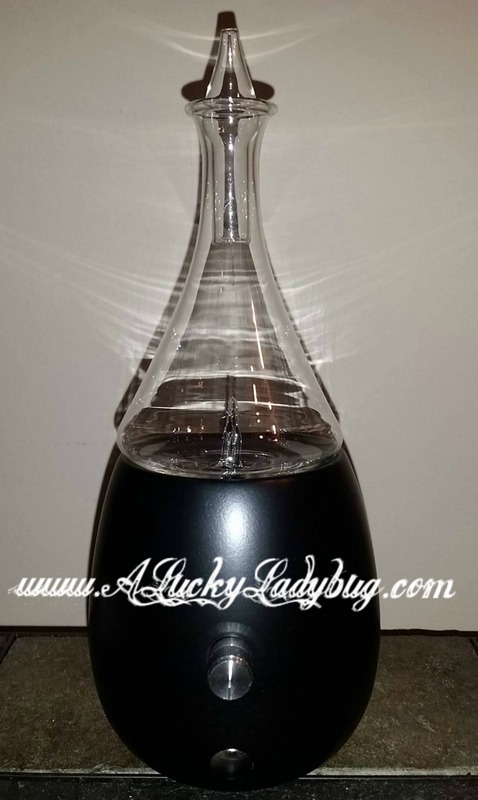 The Portable Bug Terrarium and Pit Trap with funnel are perfect for observing those tiny creatures. We decided to use the activity journal for recording every detail and even looked up several of the bugs online so we could learn how they all functioned. The boys loved being able to watch everything up close and their curiosity had them learning about each creature. I loved that they were excited each day to see what other species they could find and learn about. It never felt like "school work" yet they were keeping those brains active each day. 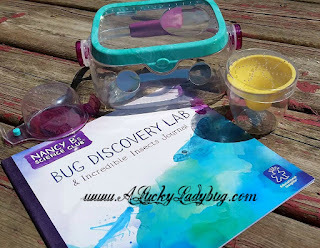 Educational Insights loves "those "eureka" moments of discovery" and as a parent, I love finding a brand which helps inspire that sparkle in my children's eyes when learning. 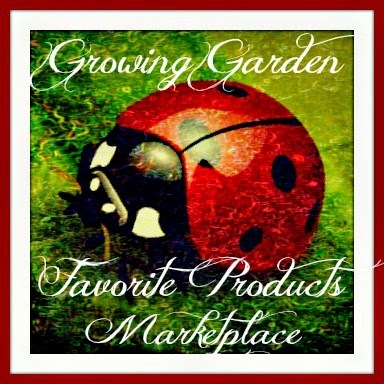 I highly recommend checking out all the amazing products they have to offer for all types of interests and times of year! 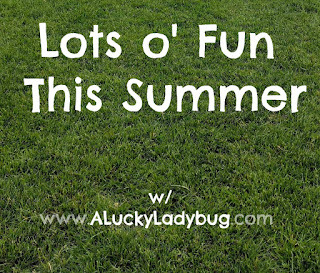 When I first think of Summer, I think of all the fun outdoor activities, events, and travel possibilities for me and my family. Personally, I thrive in the warm weather and so does each member of my family. With the limited warm Michigan weather, we use any excuse we can find to spend time outside. 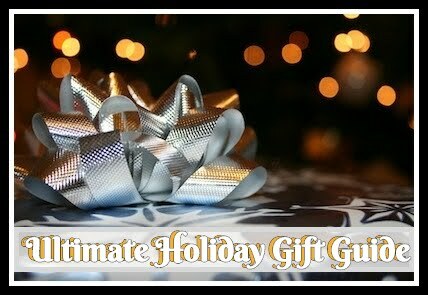 So we are constantly trying to prepare ourselves with supplies for any activity opportunity that may come available. With brands like the AquaGear® starting the online trends, I feel it's easy to prepare for any water related activity. 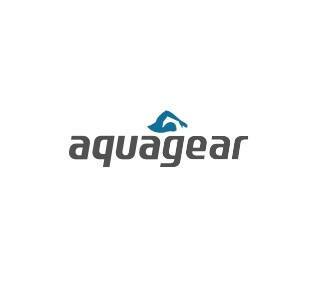 "AquaGear is proud to be the first online swim shop which began with just 3 products in 1992." 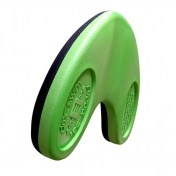 Now, they carry just about everything you can think of that has anything to do with swimming from swim exercise and swimwear to lifeguard gear and aquatic therapy. I love how easy and inexpensive it is to stock up in one place on gear for the pool. 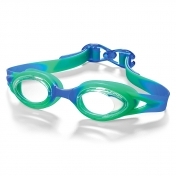 We were able to scoop up 2 pairs of Children's Goggles, a Fitness Kickboard, and a Swim Training Leash easily for under $50. About the only downside I found shopping is the lack in variety of each product. 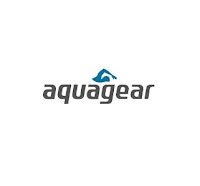 You are kind of stuck with one or two brands versus multiple choices when purchasing through Aquagear, otherwise they products are of great quality and great pricing! 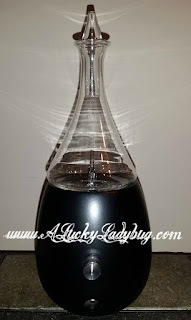 Organic Aromas is a unique brand of nebulizing essential oil diffusers and essential oils. With some of the most beautiful designs I've ever seen, you can get yourself a diffuser "in a variety of custom hand-carved styles personally crafted by master artisans". 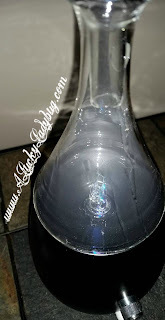 We picked out the Black Wood Raindrop essential oil diffuser to match our living room decor. Right away I was pumped about the design of this beautiful diffuser. Although it's a bit different than your traditional diffusers because you DON'T add water to this one, only a few drops of essential oils to enjoy a subtle scent around your home. Using no heat or water, there is virtually no maintenance like with other similar machines. 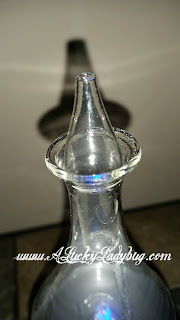 The design reminded me of my tear drop bottles which I have collected since I was a child, it's unique style fits with just about any decor in your house and is energy efficient. The subtle lights start to change colors glowing through the glass creating a soft glow relaxing any one close by. All the extra time with the family can mean some seriously great cuddle time! Besides being wiped from all the activities, projects, and to do lists, having some special down time together is just as key. Disney releases another great Disney Channel Original Movie - Adventures in Babysitting to DVD on June 28th, 2016! The synopsis says "'Adventures in Babysitting', inspired by the hugely popular 1980s film of the same name, is an upcoming Disney Channel Original Movie starring Sabrina Carpenter (of Disney Channel's hit comedy series "Girl Meets World") and Sofia Carson (of the hit Disney Channel Original Movie "Descendants"). In "Adventures in Babysitting," a dull evening for two competing babysitters, Jenny (Sabrina Carpenter) and Lola (Sofia Carson), turns into an adventure in the big city as they hunt for one of the kids who somehow snuck away." 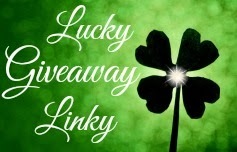 Don't miss the opportunity to watch this great film with the family. When you scoop up the DVD, there's also exclusive bloopers and a magnetic photo frame keepsake. Our family had a blast watching the shenanigans these girls dealt with together and so will you.